Oman was the first Arab country that forged trade ties with China during the Tang Dynasty (618-907 AD). Interestingly, it was also the first Arab country to participate in the BRI. Chinese PLA navy museum is the best place to learn about the history of the organization. Follow CGTN to get a detailed account of how the navy we see today was started. Live: How to arrange flowers like a pro? Live: Notre-Dame after the blaze - What's next? Live: What secrets lie deep beneath the Indian Ocean? Live: How MRT ends traffic nightmare in Jakarta? Live: What to know about Israeli general elections? 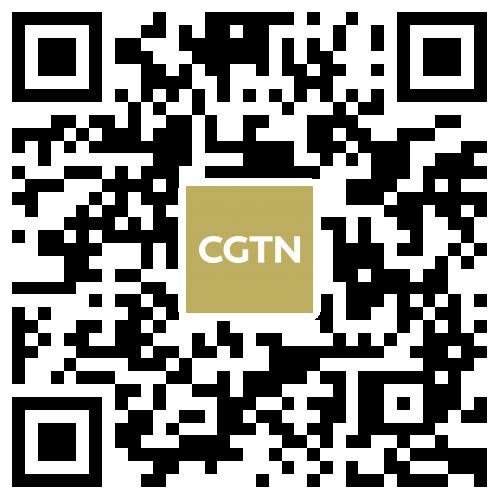 Live: Join the Earth Hour observances with CGTN! Live: Let the China National Youth Games begin! Live: How will AI affect our lives? Live: Will Foreign Investment Law make a difference? Live: A future Mediterranean port hub? Live: China and the U.S. - Is this Cold War 2.0? Live: How does India celebrate Holi Festival? Live: What's driving China's strides in innovation?